One of our local coffee shops/bistros in town moved to a new location. It’s closer to our house! YAY! Anyway, when they moved, they GREW! It’s BIG! I walked into the shop for the first time, a few days ago and I was so surprised at the size, I stopped and looked around to see if I was in the right place. Then, I thought there were two businesses in the same building, but nope, it’s all the coffee shop. It’s nice. I walked to the cashier, ordered a chocolate/orange loose leaf tea, found a seat, got comfy and did read a book. The place is so big and there were so many people I thought it would be distracting to read. Mmm. There was a constant hum or buzz in the business ~ all the chatter ~ but I was fine. It wasn’t distracting at all. And the tea is good too! Hop, skip or jump on over and meet Horace and Oscar at Moon Bunny Creations! Oscar and Horace are the very best of friends and they have such good times and wonderful adventures together! Helen is their creator and she is very nice. Enjoy! Have a great weekend. It’s Resurrection Sunday! Rejoice! 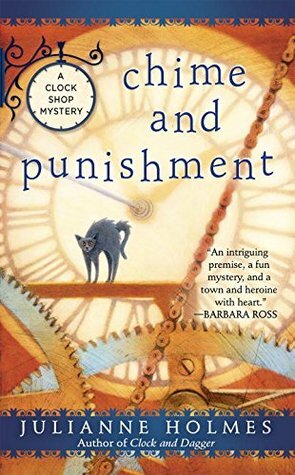 Ruth, our favorite horologist and amateur sleuth is back in the third book in the clock shop mystery. Ruth inherited her clock shop, the Cog & Sprocket, from her grandfather when he passed away in the first book, Just Killing Time. The town of Orchard, Massachusetts has a clock tower, which Ruth’s grandfather wanted to restore to it’s former glory. Now that her grandfather is gone, it is up to Ruth to see the task done and she is happy to do it. Orchard has a town manager, Kim Gray, who is unpleasant, to say the least. AND! She has made a LOTTA enemies. When Kim is discovered dead at a fund-raiser to restore the clock tower, Ruth’s decides to investigate the mysterious and complicated death of the town manager. I liked it. I’m a clock person. I have a cuckoo clock and I love my cuckoo. I consider the cuckoo an heirloom. 🙂 I didn’t have a problem with this mystery at all. There’s a strong sense of community in Orchard and plenty of support and encouragement for Ruth to solve the crime. The local law enforcement is Chief Paisley and he’s a good guy. I’ve kept up with the series and I’m looking forward to the next mystery. 5***** stars! 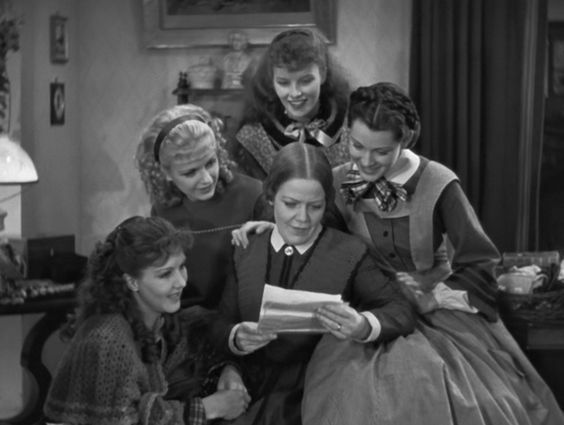 Joe March (Katherine Hepburn) steals the show in this film adaptation of the classic story Little Women. This was delightful and entertaining. Of course, we all know the story. Dad (Samual S. Hinds) has gone off to serve with the soldiers in the Civil War, while his wife and daughters keep the home fires burning. Marmee (Spring Byington) struggles to make ends meet while trying to serve the community. The Civil War does end . . . 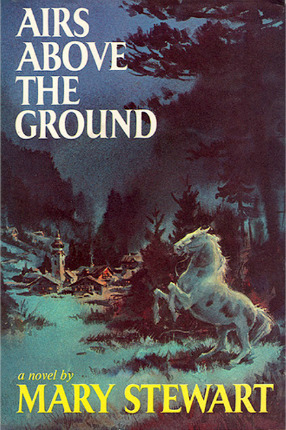 This is one of my favorite classic stories. I don’t want to leave out Laurie (Douglass Montgomery). He adds a certain appeal to the story, entertaining us all. 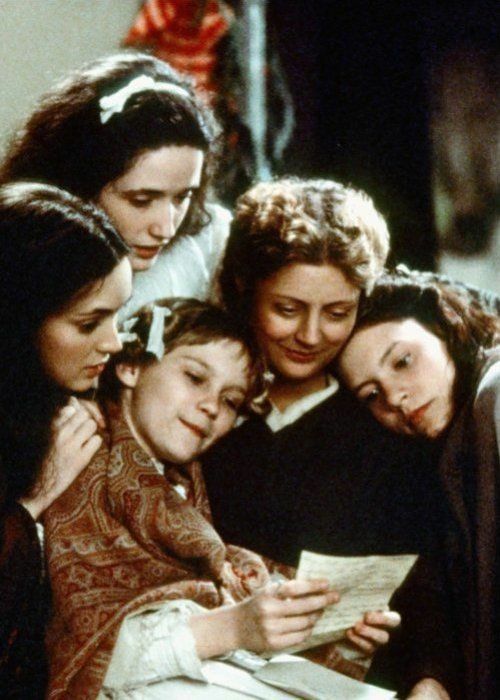 This film is very similar to the film adaptation Little Women (1994) with Winona Ryder, Susan Sarandon, Clare Danes, Trini Alvarado and Christian Bale. Loved both films. 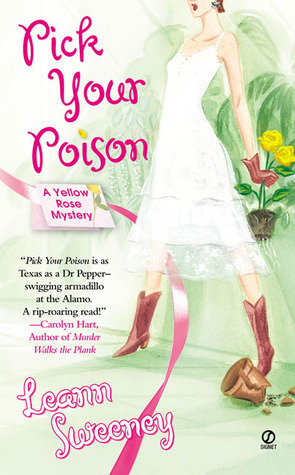 Abby is our amateur sleuth, stubborn with just the right amount of sass in, Pick You Poison, by Leann Sweeney. Abby is sleeping by the pool when the dog barking attracts her attention and she soon discovers the body of the gardener, Ben. Well! That’s not nice. This cozy has quite a bit of humor and a good mystery. 🙂 Keep a bottled water handy because Texas is the location, with sweltering heat and hurricanes. The reader will travel back and forth between Houston and Galveston. And! Sergeant Kline never stops chewing gum! I liked it. 4**** stars. It does have profanity. 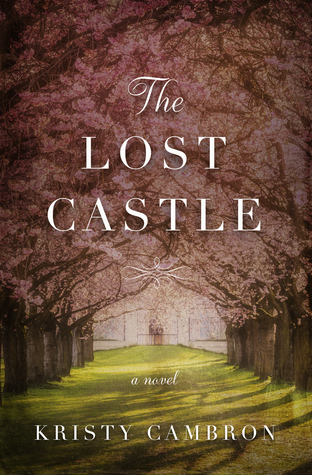 The Lost Castle is a beautifully written story with courageous characters, set in the Loire Valley in France, with a fairytale castle, romance and vineyards. The story is set in three time periods, the French Revolution, World War II and the present. The multiple timelines are well crafted and easy to follow, flowing nicely from chapter to chapter. I love stories of romance and courage during WWII, so Lady Vi’s story and her involvement with the French Resistance was my favorite. 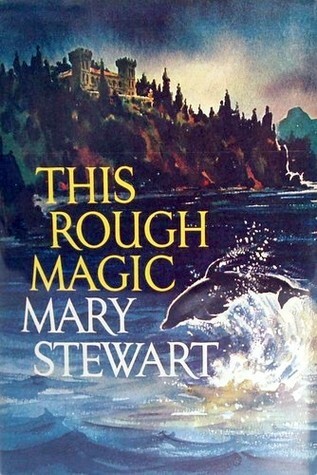 You might have noticed *haha* Mary Stewart is one of my favorite classic authors. 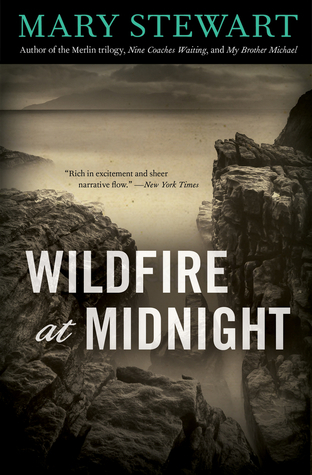 In Wildfire at Midnight, the author transports us to the Scottish Isle of Skye. Wonderfully written. In Airs Above the Ground we fly to Vienna with Vanessa and Timothy and find ourselves involved in suspense and mystery. Loved it. The Lost Castle by Kristy Combron takes the reader to France. 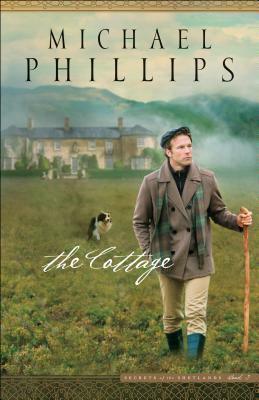 The Shetland Islands are the location of The Cottage by Michael Phillips. 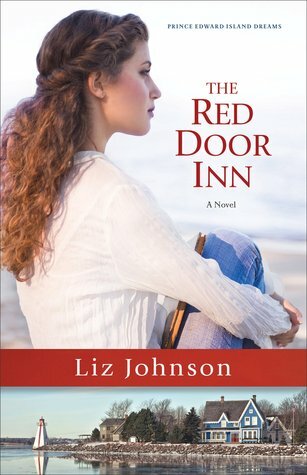 The Red Door Inn by Liz Johnson transports the reader to Prince Edward Island. 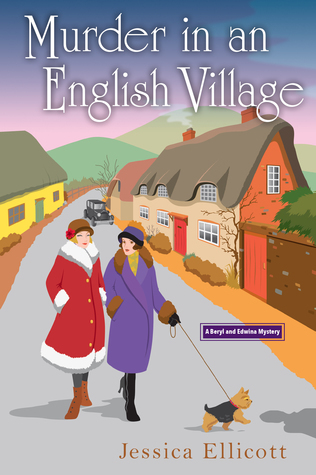 Murder in An English is set in a hamlet in Walmsley Parva in the English countryside. 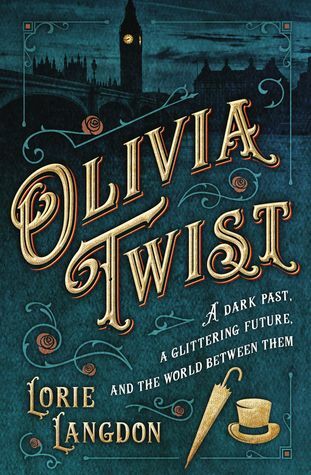 Olivia Twist by Lorie Langdon transports the reader to London. 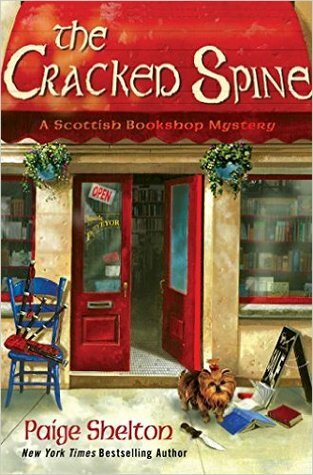 Edinburgh, Scotland is the location of The Scottish Bookshop Mystery, The Cracked Spine by Paige Shelton. 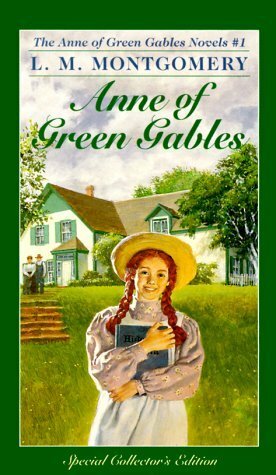 Prince Edward Island is the setting for Anne of Green Gables by L. M. Montgomery. Hello peoples! 🙂 Baker Keller is having a spring giveaway on her blog. 🙂 Go check it out!